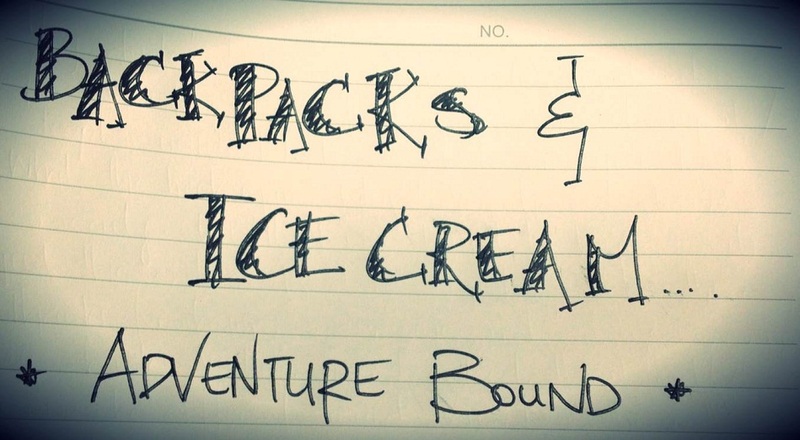 Journeys in foreign lands / sampling ice cream on different soils / new friends / new memories / living a fulfilled life. This doesn't only serve as a memory bank for me but also as a way to help others that are going to, or are planning on, making the same footsteps as me. Autumn/Fall is slowly closing its curtains and winters chill is pushing through more and more. 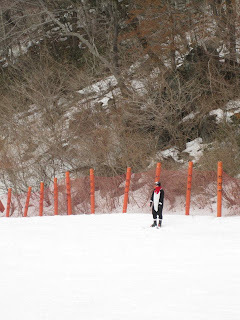 It’s time to put away the hiking boots and bring out the skis and snowboards and enjoy what winter activities Korea has to offer. South Korea has two mountain slopes that are perfect for beginners and advanced boarders or skiers. One located south in the Jeollabuk-do province and one north in the Gangwon-do province. This is located in Jeollabuk-do province and is one of Korea's most famous peak ski resorts. 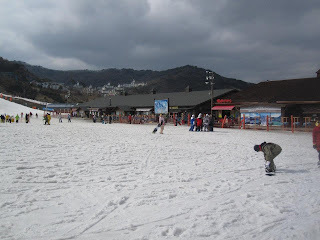 There are six ski slopes ranging in level of difficulty. On-site they offer rental gear for clothes and equipment, as well as a top resort to stay in if you wanted something close by. Otherwise in the town of Muju (approximately a 20 minute drive away) there are pensions or motels you can stay in for a cheaper price. Also, there are many rental shops to chose from in the town area as well if you also wanted to save cost on this. While there are restaurants available at the resort, the prices are expensive so if you can I would try bring your own snacks and drinks. 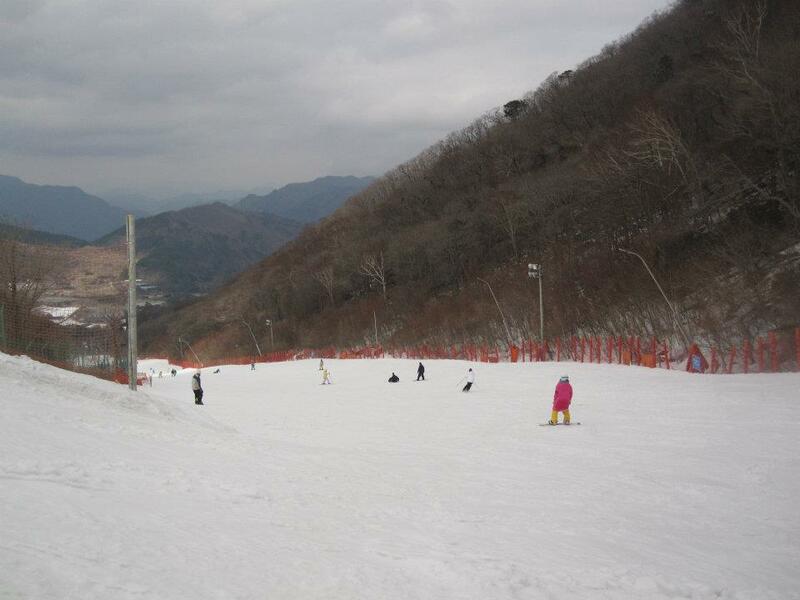 View of two of the slopes at Muju. Halfway up the bunny slopes. 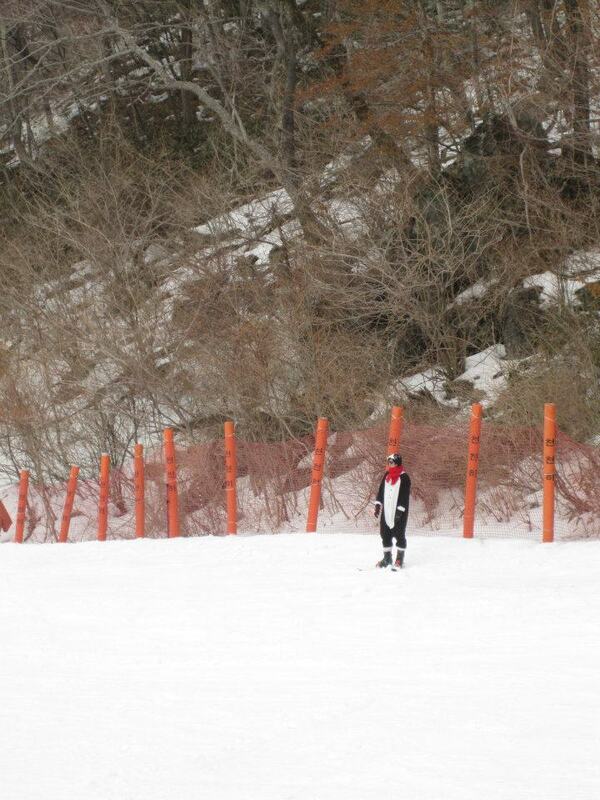 They have a strange fashion here on the slopes. View of the dining/rest area. This resort is more for the advanced skiers or boarders, however they do have a couple of bunny slopes for those just starting out. 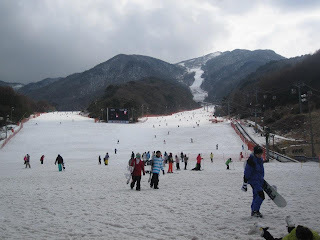 This resort is located north in the Gangwon-do province. This resort offers a premium dining experience with a revolving restaurant that is 1,340 meters above sea level. It gives you an incredible panoramic view of at least three different mountain ranges and after, you can try your hand at some blackjack or poker at their casino on-site. A simple girl from NZ who wants to push the boundaries of her comfort zone. KMPA. Simple theme. Theme images by miskani. Powered by Blogger.